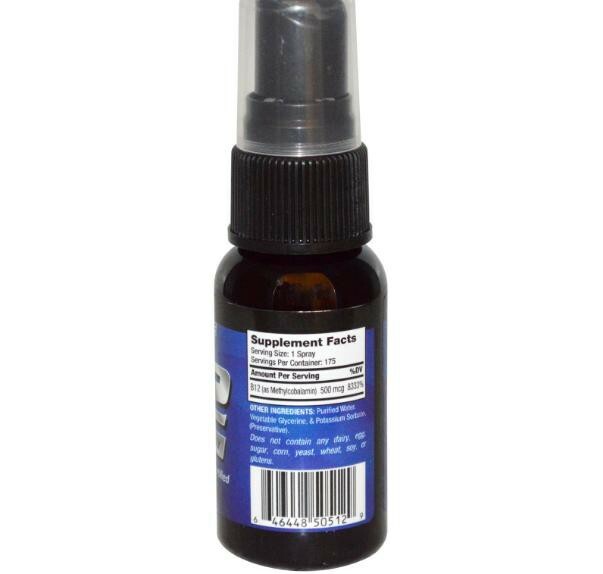 NOW Thyroid Energy is a complete nutritional supplement for the support of healthy thyroid function. NOW has combined Iodine (from Kelp) and Tyrosine, the two integral constituents of thyroid hormone, with the minerals Selenium, Zinc and Copper, to assist in its production. In addition, NOW Thyroid Energy contains Guggul Extract, an Ayurvedic herb known for its ability to support a healthy metabolism. 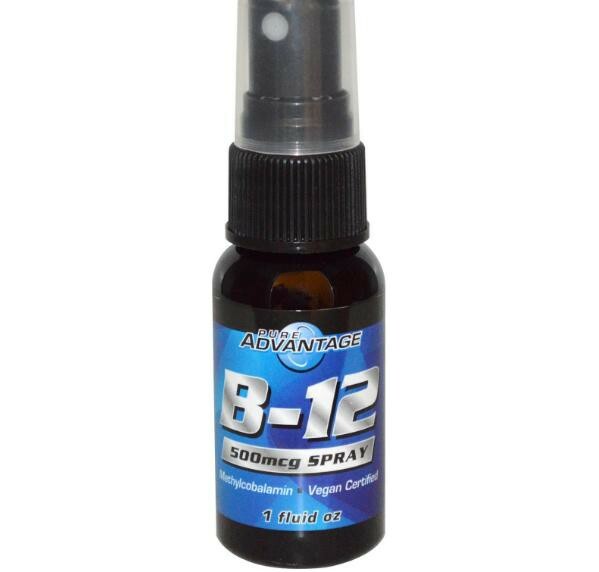 As a dietary supplement, take 2 Vcaps 2 times daily, preferably on an empty stomach. If you experience any mild nausea, consider taking with meals. If nausea persists, discontinue use. Cellulose (capsule), magnesium stearate (vegetable source), cellulose and silica. Contains no sugar, salt, wheat, gluten, soy, milk, egg or preservatives. Caution: If you are currently taking any thyroid medications, MAO-inhibitors, or any other type of anti-depressant medications, please consult your health care practitioner prior to use. Purified water, vegetable glycerine, & potassium sorbate. (Preservative).Does not contain any dairy, egg, sugar, corn, yeast, wheat, soy, or glutens. Shake well. 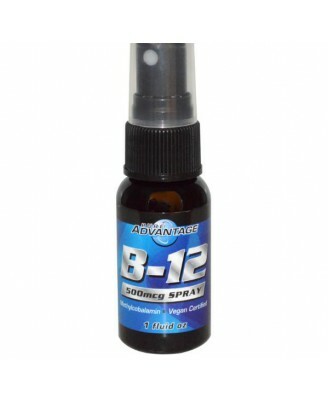 As a dietary supplement, pump one spray per day into mouth and swallow, or as directed by a health professional. , Keep out of reach of children. Store in cool dry place.